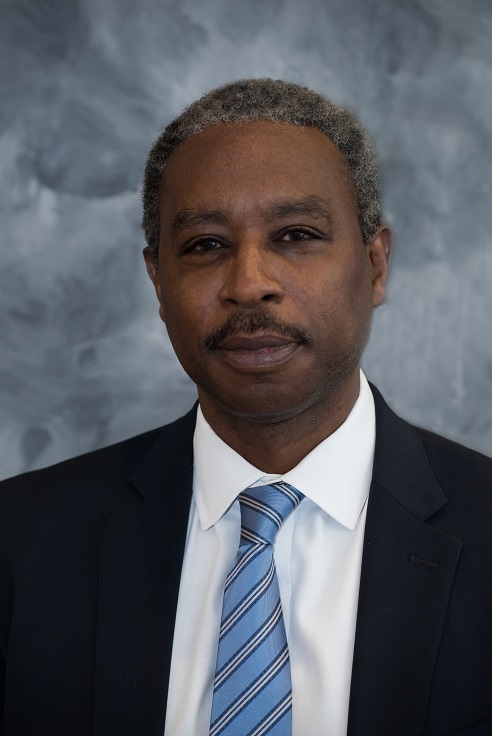 Walter A. Jones is the Director of the Occupational Health and Safety Division for the Laborers’ Health and Safety Fund of North America, in Washington, DC. He has been a dedicated advocate for worker health and safety for over 20 years. Mr. Jones has a Masters Degree from Hunter College in New York City and is a Certified Industrial Hygienist (CIH). He began his career at The Mount Sinai Selikoff Centers for Occupational Health in New York City as an occupational health technician. At the Laborers’ Health and Safety Fund, Mr. Jones helps protect workers by assisting contractors with complying with OSHA rules. He also works to promote progressive regulatory protections for workers. Mr. Jones is a member of the American Public Health Association and the American Industrial Hygienist Association.